iBLEND Media organised website management training for GBU staff on 27th of June, 2013. 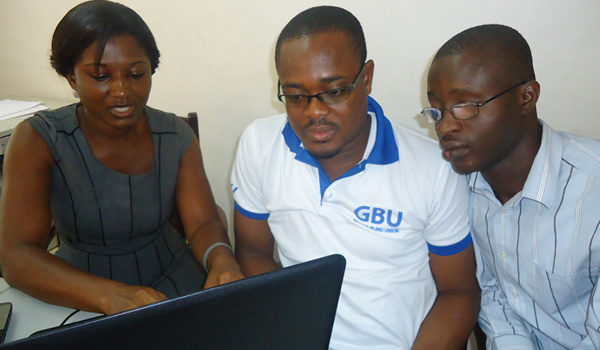 The objective of the training was to equip staff with practical skills in managing the website of GBU. The training ecompass how to update the website, image/picture editing and uploading of files via ftp etc.